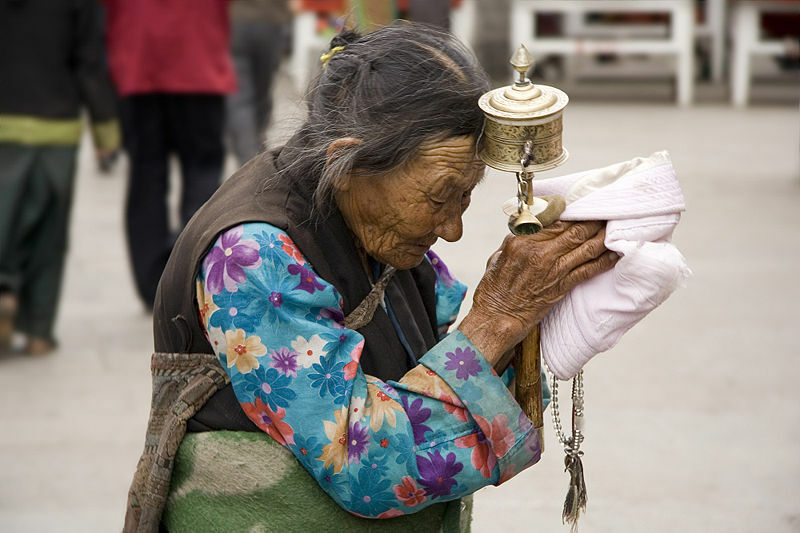 Tibetans still remain hostages of the Chinese. The Dalai Lama says “China makes life Hell for Tibetans”. period of traditional training at the age of six. 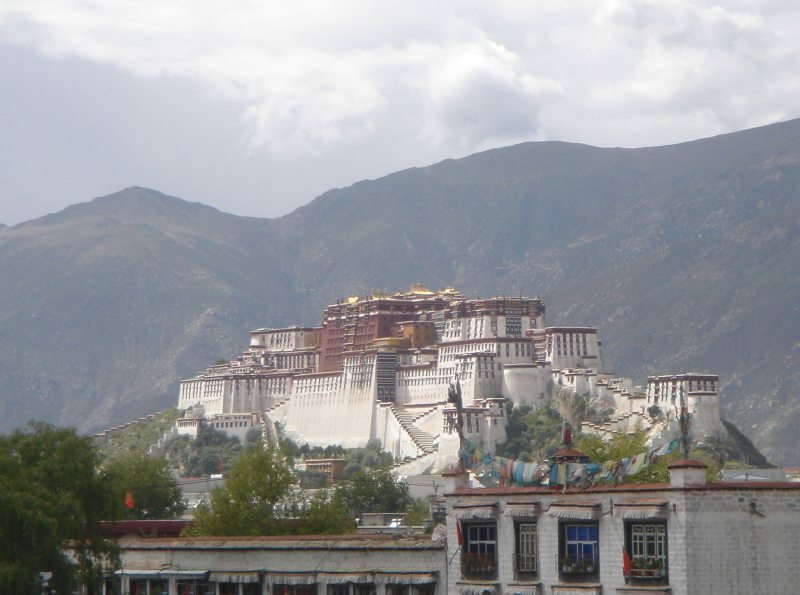 Lhasa, the Capital of Tibet was invaded by China. 80,000 Tibetans, including the Dalai Lama, became refugees. has remained in exile with his fellow Tibetans since 1960.
who like Tibetans, struggle for Peace every day of their lives. International traveler with visits to more than 45 Countries. usually create great excitement and are quickly sold out. he is asking China to do the right thing in Tibet. 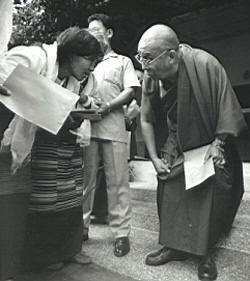 of others who seek to help return Tibetans to the autonomy they seek. Seven Years in Tibet with Brad Pitt.